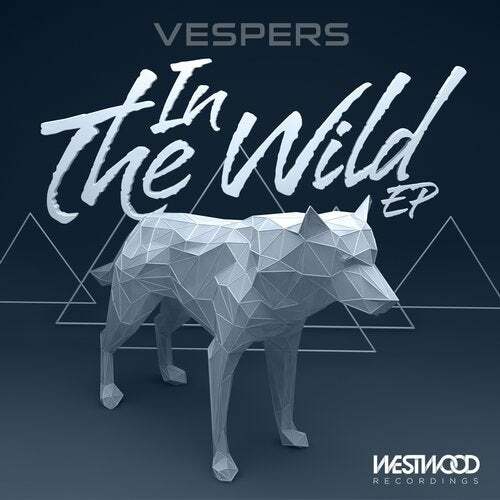 Westwood is proud to present the debut solo release from Vespers. "In The Wild EP" sees the internationally acclaimed educator and Warp Academy Founder step back behind the controls as he cooks up his unique blend of soulful west coast bass music and gangster-funk. Combining futuristic jazz flavours and wobbles of juicy laser bass with live Saxophone, this 4-track release showcases the diversity and depth of Vespers talents in the studio.